When world-renowned hot air balloonist Harold Warner, founded Dynamic Air Shelters in 2000, he definitely set his sights high. Over the last 16 years, the company developed into a leader in the design and construction of lightweight, versatile, inflatable structures. 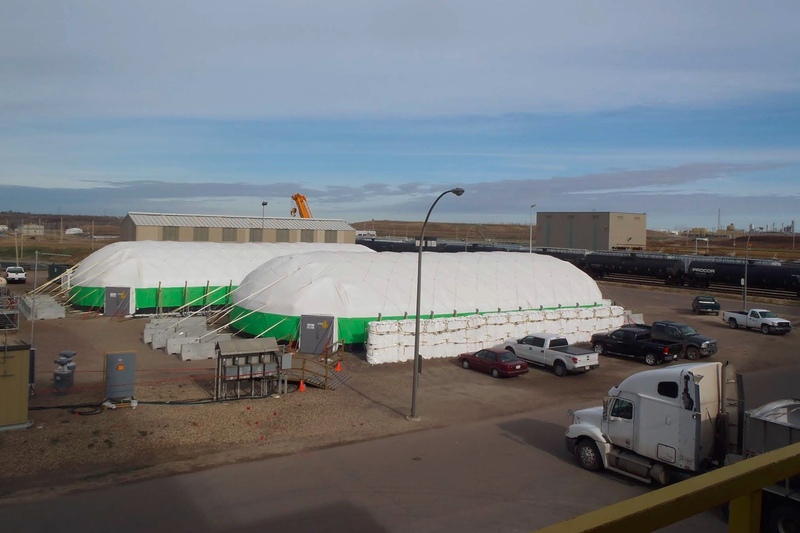 Withstanding extreme environments, the custom-made structures are relied upon as safe shelters for some of the most challenging industries in the world, including mining and oil and gas. The lightweight design and portability create an ease of use and efficiency at work sites that any operations officer can appreciate—from festivals to petrochemical refineries. 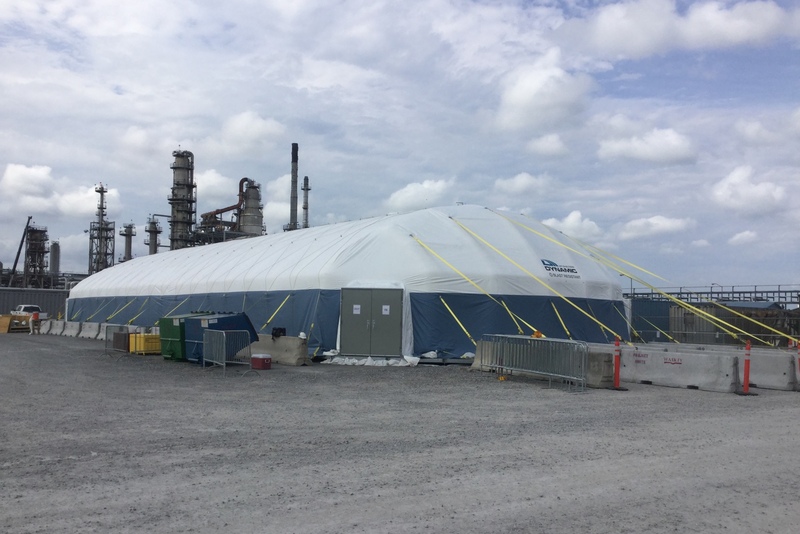 Dynamic Air Shelters has received International Organization for Standardization (ISO) Certification, recognition from the American Petroleum Institute (API) as the industry standard for hazardous work sites, and a Canadian National Defense contract for easily deployable shelters in active war zones. 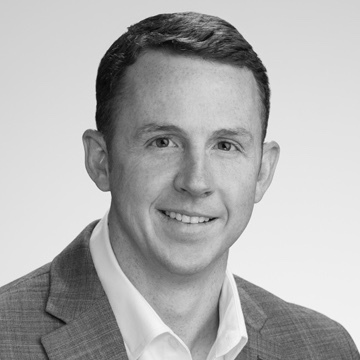 With experience in Alberta and now operating out of Houston, Texas, President Aaron Knape knows the importance of scalability in this industry. “Both rental and sale options for customers allow them to make the needed project execution choices for maintenance and expansion plans,” Knape shared. 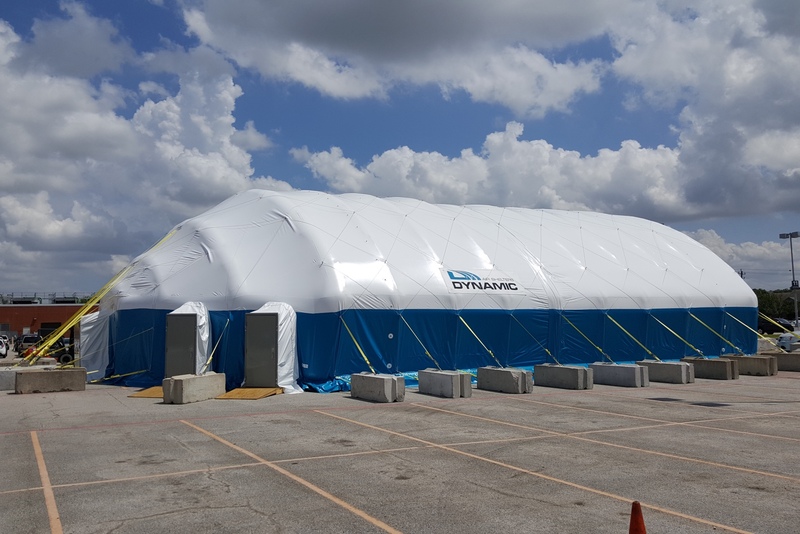 Creating air shelters ranging from 400 to 40,000 square feet in size, Dynamic Air Shelters strives to meet specific customer needs and provides full installation, maintenance, and dismantling services. The shelters can be designed with electrical and HVAC systems, doors and storage areas, and special sealants for extreme wind, rain, and snow. 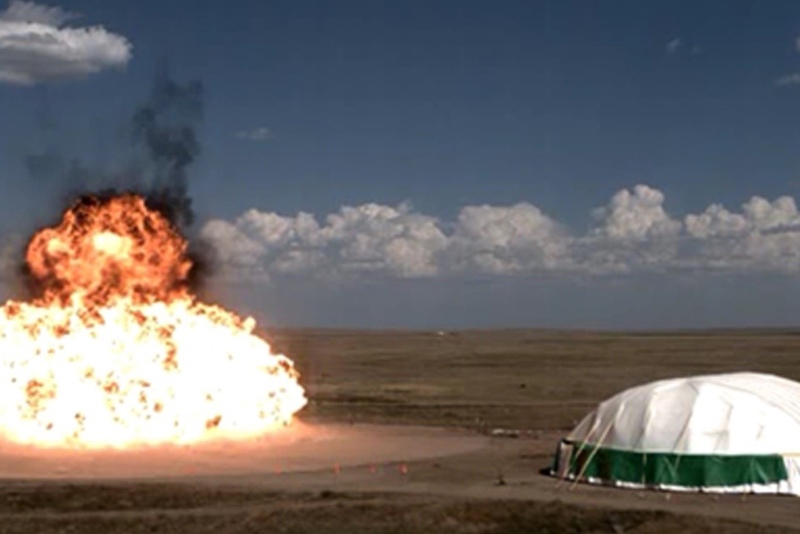 The shelters are also fire-retardant as per NFPA 701 (USA) and ULC S109 (Canada) codes. 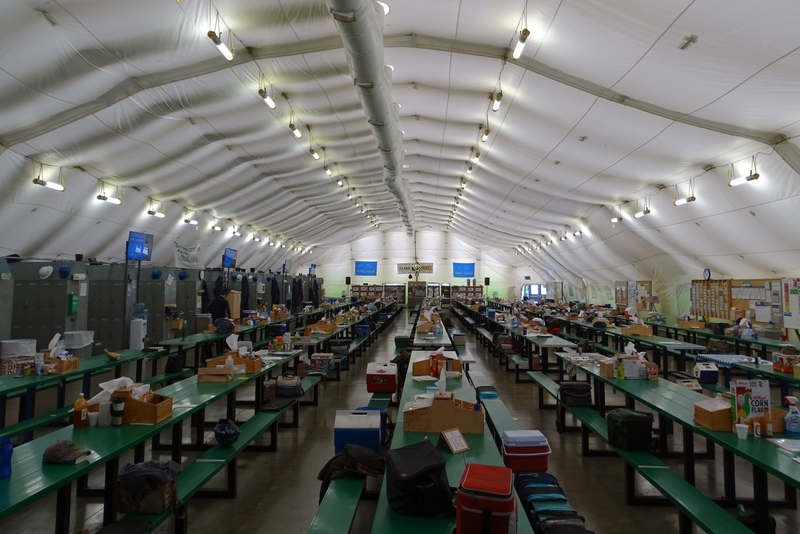 Each air shelter is custom-designed based on extensive discussions. “It’s all about listening to the customer and providing solutions,” concluded Riggs.